Find Case Histories that pertain to your industry or material. 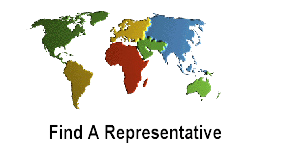 Browse the latest press releases and articles about our equipment. Learn more in our downloadable catalog. Development of Vibrating Continuous Blender, Bin Activated Hopper Systems (Live Bottom Bins & Live Bins), Volumetric Belt Feeders. 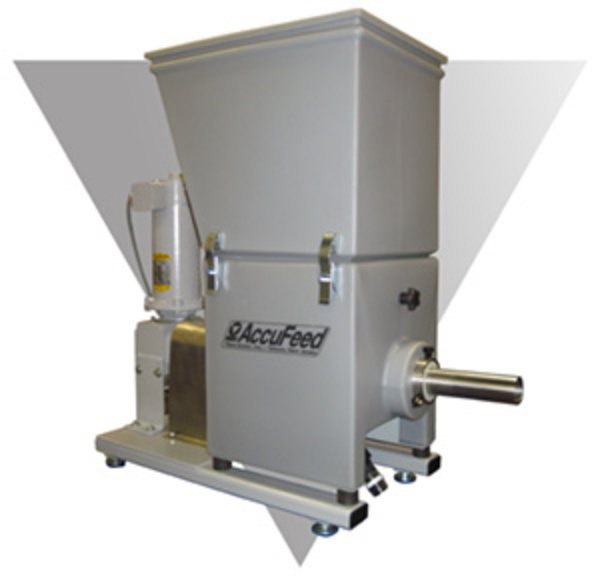 Development of precision weigh belt feeders using prefeed Bin Activator technology. Development of low cost Vibrated Volumetric Feeders, license arrangement with AEG to manufacture Vibrating Tube & Pan Feeders and Vibrating Screens. Development of Versi Feeder modular feeder line, Bulk Bag Unloaders, Bulk Bag Fillers, Loss-In-Weight and Batch Feeders. 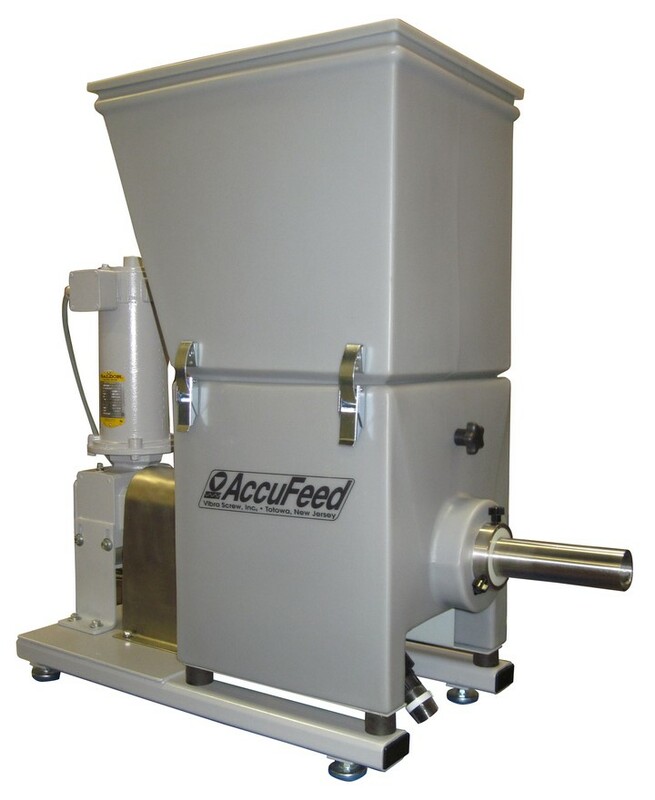 Development of AccuFeed molded composite feeder line, Bin Activator refinement including clean flow no cross arm design, variable rate design, OEM design. Vibra Screw is seeking a Sales Representative for Alabama, Mississippi, Louisiana, Arkansas and Oklahoma. Please email Gene Wahl Sr. at ewahl2010@hotmail.com with interest.